But books and movies can come to the rescue! Let us help you jump off the wheel and onto pathways filled with all sorts of landscapes and adventures. 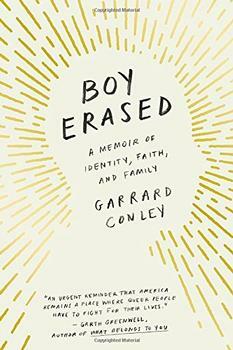 The memoir, Boy Erased takes you down a path with Gerrard, a gay boy forced to make a choice between going into conversion therapy or losing his family. Another memoir, Beautiful Boy, allows you to walk in the shoes of another young man, Nic, who spirals into a drug addiction and whose father desperately tries to save him. If you want to journey into fiction, check out The Guernsey Literary and Potato Peel Pie Society, which centers on Juliet Ashton who is looking for a subject for her next writing project and finds it! Or you could pick Bel Canto which takes you to a party in an unknown South American country that is crashed by a terrorist group. 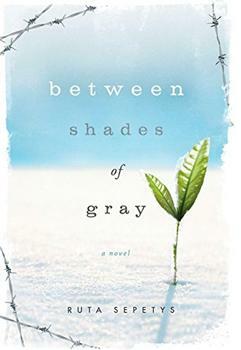 Or Between Shades of Gray, about fifteen-year-old Lina, a Lithuanian girl who is taken, with her family, by Soviet soldiers to a work camp in Siberia, where she struggles to survive. Read these stunning stories with your book club and then watch them together too. A sure fire way to beat the winter blues! When Gerrard Conley was 19 years old, he was outed to his deeply religious parents and was forced to make a choice: either attend a church-run conversion therapy program designed to "cure" him of his homosexuality or risk losing his family, friends and his own deep relationship with religion. Boy Erased is the story of Gerrard's journey into the twelve-step Bible-heavy conversion program and out the other side to a place where he was able to truly be himself. Painful, but also full of love and forgiveness, this memoir explores the intersection of family, religion and community. It is sure to inspire much conversation. Written as a series of letters in the aftermath of World War II, this novel tells the story of Juliet Ashton, a writer looking for a subject for her next book, and finds it in an unusual place – in a letter from a stranger living on Guernsey, one of the Channel Islands between Britain and France. Soon she finds herself in the odd but wonderful world of this man and his friends, an eccentric group brought close together during the war, when German soldiers occupying Guernsey found them breaking curfew. As Juliet learns more about this group, she gets deeply drawn in to their lives. 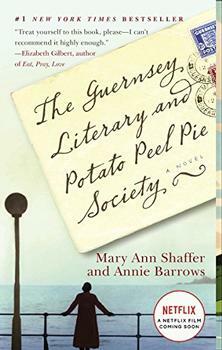 The Guernsey Literary and Potato Peel Pie Society is a humorous story but with darkness at its edge, perfect for book lovers. Available on Netflix, starring Jessica Brown Findlay, Tom Courtenay and Michiel Huisman. At the home of the Vice President of an unnamed South American country, a party is underway for an important Japanese businessman. A famous opera singer is also in attendance, performing for a rapt international audience. Everything is spectacular – until a group of armed terrorists descend on the house and take everyone hostage. But something remarkable happens; lines blur, hostages and terrorists forge relationships, and the outside world is forgotten. Connected by the language of music, compassion and love are cultivated. Bel Canto strikes the perfect chord that resonates for book clubs. Available to rent, purchase, or stream via Amazon.com and VUDU; starring Julianne Moore and Ken Watanabe. The year is 1941 and Lina is a fifteen-year-old girl in Lithuania who loves to draw and paint. One night Soviet officers burst into her house and take her, with her mother and brother, to the farthest reaches of Siberia to work in horrendous conditions. As they fight to survive, Lina secretly documents their lives through her drawings and tries to get them to her father, at his prison camp, to let him know they are alive. Be prepared to take a long and arduous journey with Lina as she finds a way to hold onto hope and love. 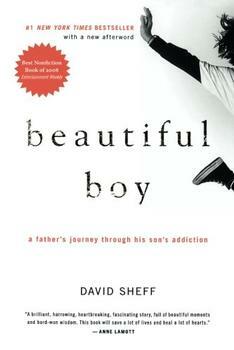 Journalist David Sheff writes about his son's addiction to drugs and his desperate need to find a way to help him in this harrowing memoir. Nic was a varsity athlete, honor student, and adored big brother before he began to use crystal meth – and then he became a different person. Beautiful Boy explores the early warning signs Nic was giving, and the many recovery paths David researched as he tried to save his son. 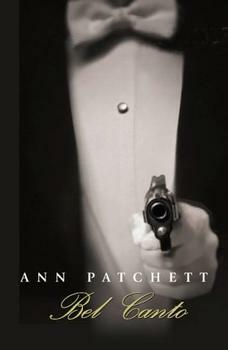 This one is sure to generate deep conversation for book clubs. Available to rent, purchase, or stream via subscription on iTunes Store, YouTube, Amazon.com, and VUDU; starring Steve Carrel and Timothée Hal Chalamet.